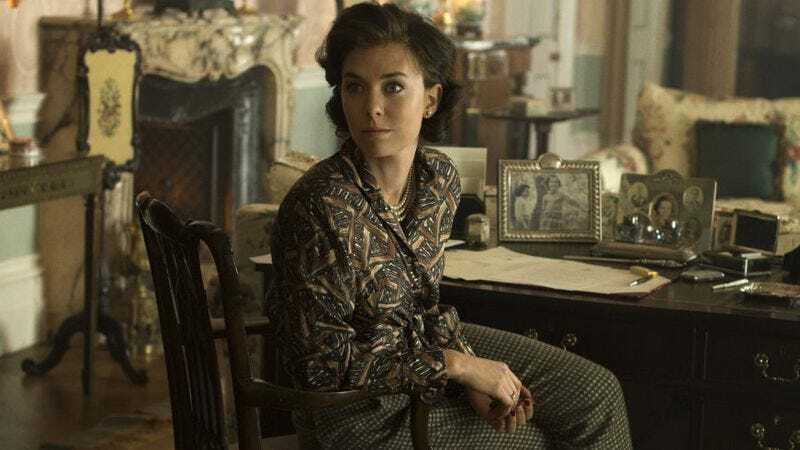 Bringing our dream of a The Crown spin-off project in which Princess Margaret steals secrets, beats up bad guys, and shoots fools in the head one step closer to fruition, Variety reports that the Netflix series’ Vanessa Kirby has signed on for a lead role in Mission Impossible 6. Kirby—who plays Queen Elizabeth’s sister on the British historical drama—will star alongside Tom Cruise, Simon Pegg, Rebecca Ferguson, and Jeremy Renner in the franchise’s next installment. Scheduled for July 2018, the film will be written and directed by Rogue Nation’s Christopher McQuarrie. No details are available on Kirby’s part, but it’ll presumably involve latex masks, gunplay, and dangling off of an increasingly improbable series of very tall things.